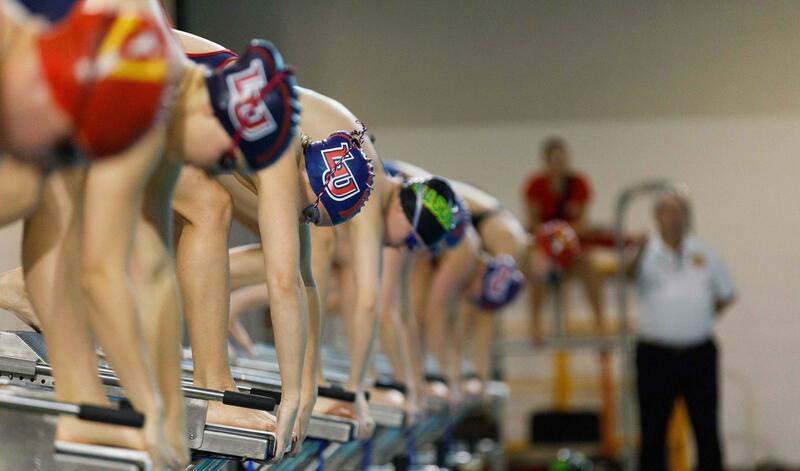 On behalf of our swimming & diving program, our staff, and Alumnae, I want to thank you for your generosity in supporting our program and the Liberty Flames family through Excellence Funds donations. These donations are integral in supplementing our general operating budget, and our women benefit greatly from your willingness to give. Thank you and Go Flames! 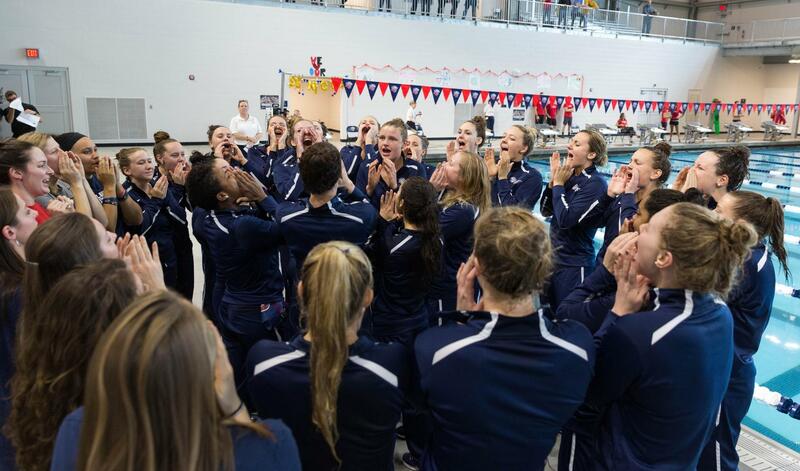 Your gift to the 2019 Swimming & Diving Excellence Fund has a direct impact on our team. As we continue to compete in the CCSA, the financial challenge has never been greater. 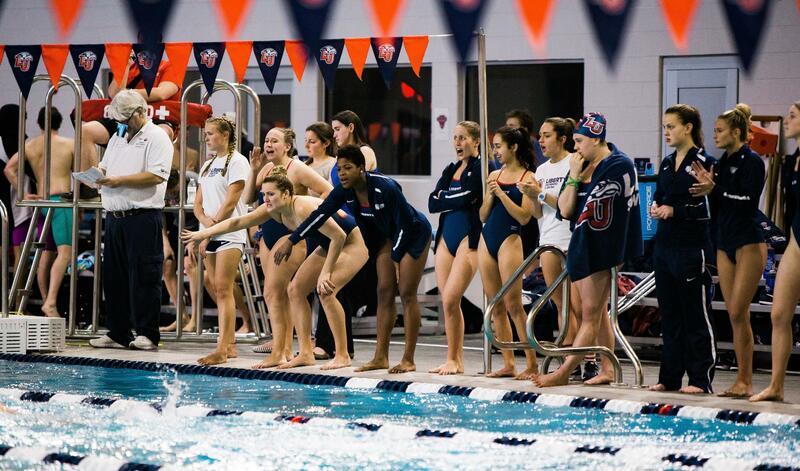 The Excellence Fund makes a difference in the lives of our women's swimming & diving student-athletes and enhances our ability to equip them with everything they need to achieve in and out of the pool. Under the direction of Coach Jake Shellenberger and Athletics Director Ian McCaw, the Swimming & Diving Excellence Fund is used to underwrite the financial requirements of Division 1 swimming & diving. 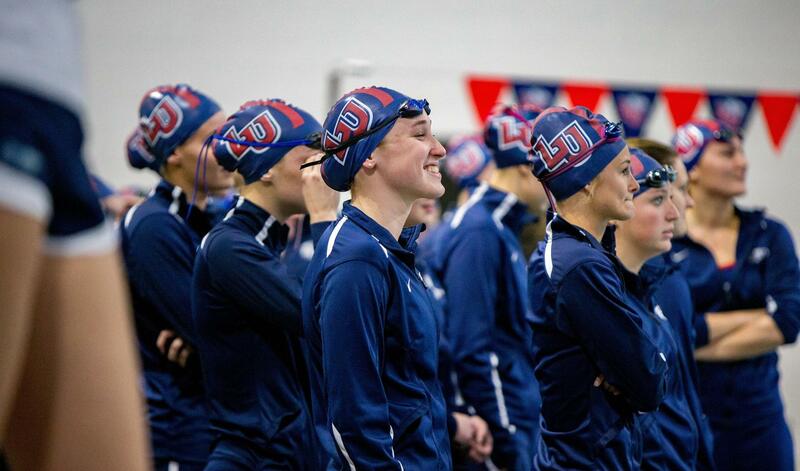 As Liberty swimming & diving continues to rise, a greater investment is needed to provide the resources for championship level recruiting and operational expenses. 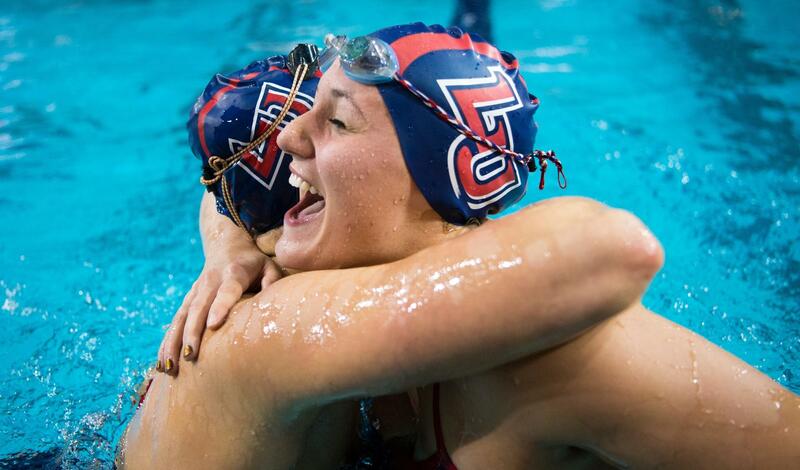 Your support helps achieve victory in the pool and in the classroom.